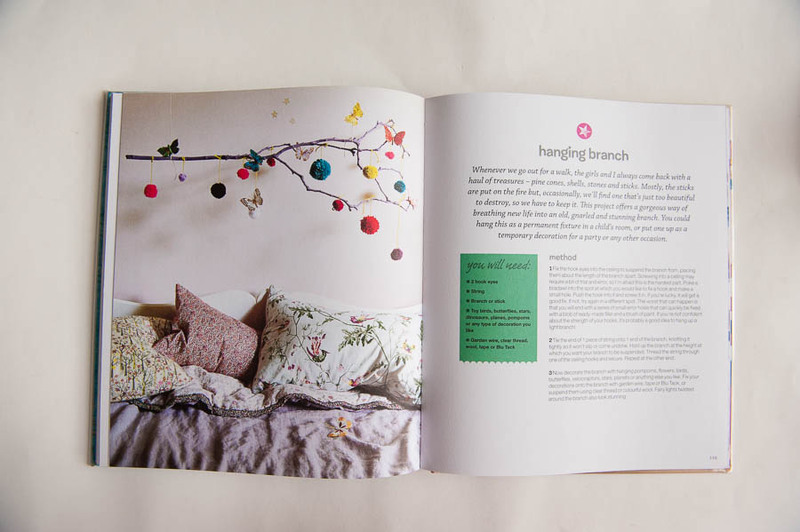 I am really keen to make one of these fun branches for the little people’s toy room. Maybe I should suggest a bushwalk this weekend. Purely for the mister’s enjoyment, you know? He loves bushwalking. And if a stick just happens to fall into my hands and land in the car, well, it’s not my fault now, is it? To tell you the truth, I feel in a bit of a kid-crafting rut. Heck, I’m in a me-crafting rut. I have started a big declutter which is clearing my headspace and inspiring me to get WIPs and “one day” projects on the go and done, and we are also powering through some stockpiled craft kits. A book like this, while not really teaching me anything new, would be great on those days where they are begging for craft and I just can’t find the mojo. Would I recommend this book? Yes. 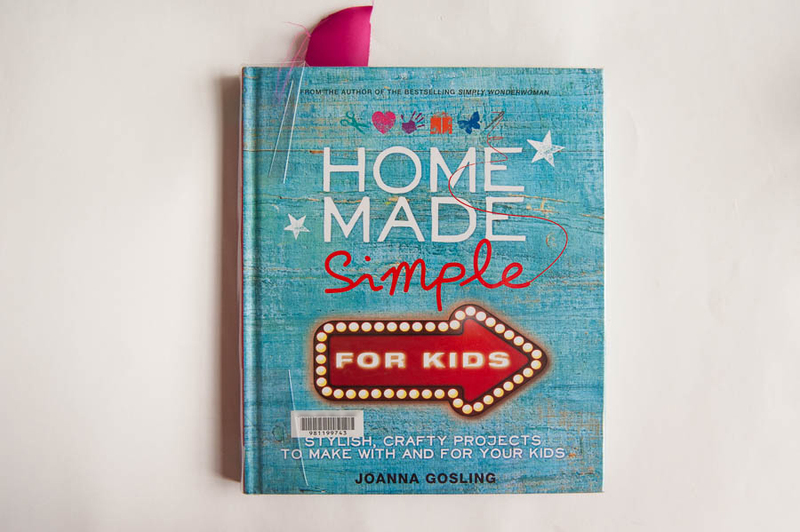 I would recommend it for people with miniature humans who love craft, and who may need a bit of an inspiration kickstart, of just looking for fresh ideas. Would I buy this for myself? Maybe? Because a lot of the info isn’t new, I would be more likely to borrow again from the library rather than buy, unless I could get it for a great price.